In a stunning panorama in the Italian region of Campania, the town of Flumeri lies in the Valley of Ufita, at the back of a hill at 638 meters above sea level and surrounded by two rivers, Ufita and Fiumarella. But deeper than its beauty, this enchanting landscape of rows of olive tree orchards bestows another offering to Flumeri. 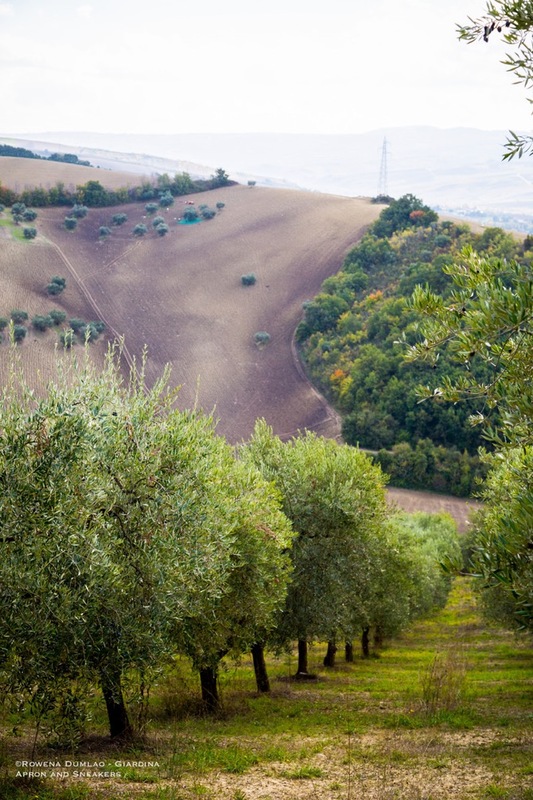 Because of the soils rich in volcanic sediments combined with the calcareous clay soil, the microclimate in its high altitude and the centuries-old cultivation techniques, the olive varieties cultivated in this zone thrive in perfectly good condition especially the Ravece cultivar. In fact, the area is characterized by a production of high quality biological extra virgin olive montocultivar obtained from Ravece variety, a precious ancient olive cultivar native to the area, blends of olive cultivars like Ogliarola, Leccino, Marinese and Carpellese and the Irpinia Colline dell'Ufita DOP. When the sun goes down and the dark skies sway in, cocktail drinks aflow in a dystopian futuristic setting. Influenced by the 1980s neo-noir science fiction film, Blade Runner, the 300 square meter place takes you to a labyrinth of smoky alleys of an oriental metropolis splashed with neon signs and arcades. A melange of eras from the characteristic minimalist Japanese, the loud chaos of New York and the innovative modern London style. 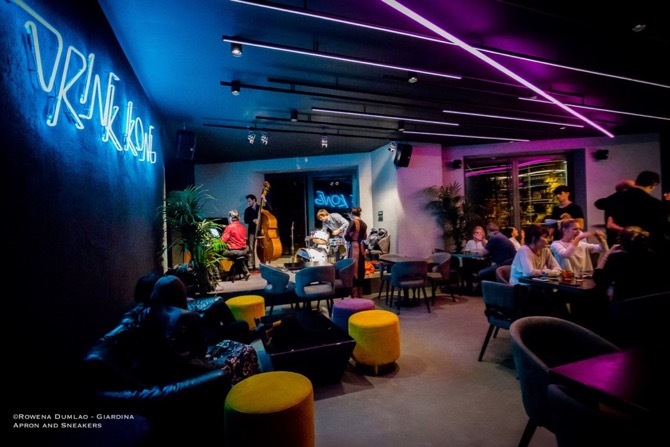 Four distinct rooms with subdued lights, reddish glare, velvet chairs, live music and a splendid lighted bar overflowing with rows of liquors and glasses, that's how Drink Kong is to its visitor's eyes. Rarely do emotions take over you when you eat in a restaurant. 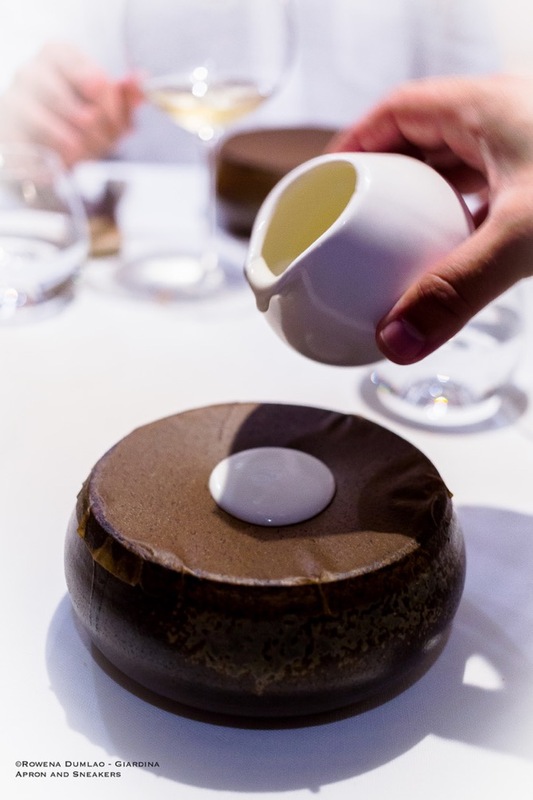 A delicious dish is a great treat but something that can stir up sentiments that the chef wants to convey in his dishes is profoundly impressive. When Roy Salomon Caceres is in the kitchen, his dishes unravel with the unverbalized stories that he wants to tell. Born in Colombia in 1977 then transplanted to Italy when he was at a young age of sixteen, his stories are unique and bountiful which are spiced with aromas from far away. A chef is like a silent storyteller whose words are the ingredients that he uses and the the way he puts them together is the story that he wants to relay. He provokes sentiments with what he has shaped. 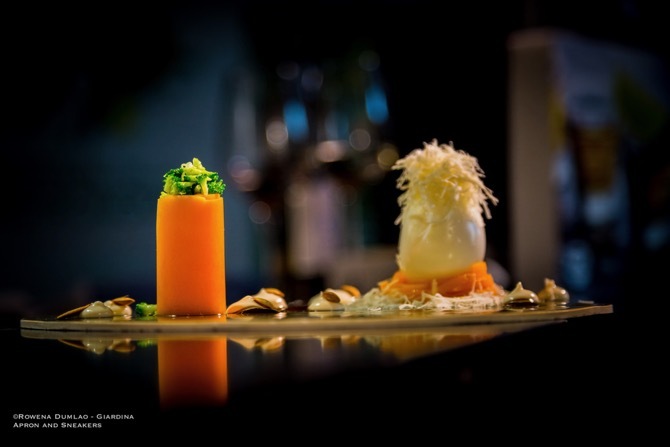 He leaves a door open to the adventurous gourmand who likes to traverse a cuisine that continues to reveal different roads. 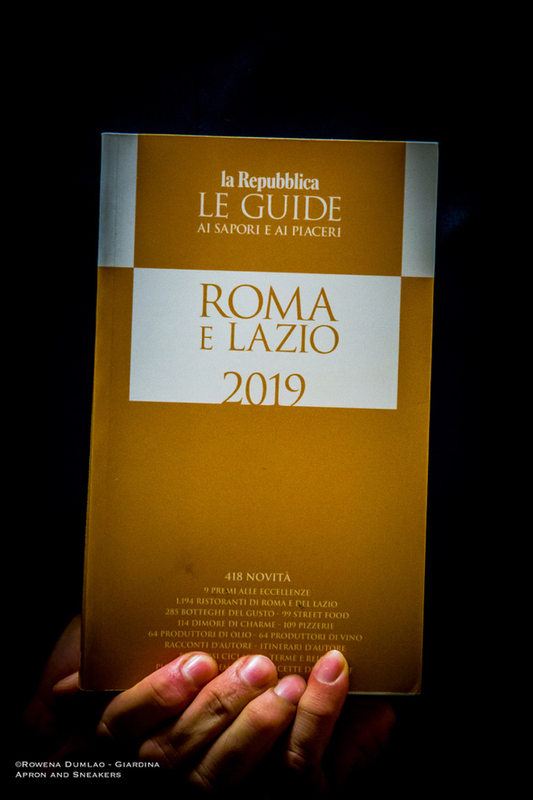 The Le Guide di Repubblica Roma e Lazio has 418 new additions to its 2019 edition. Released last September in Italy, the new guidebook with text in Italian, once again presents the beauty and gastronomy of the Lazio region, with the main focus on the capital, Rome. Bakery House is a chain of bakeries owned by Italian couple Stefano Rocchi and Viviana Lorenzini. Just six years from the year it was established in 2012, Stefano and Viviana now has a Bakery House in Turin and three others in Rome, the latest of which is located in EUR. 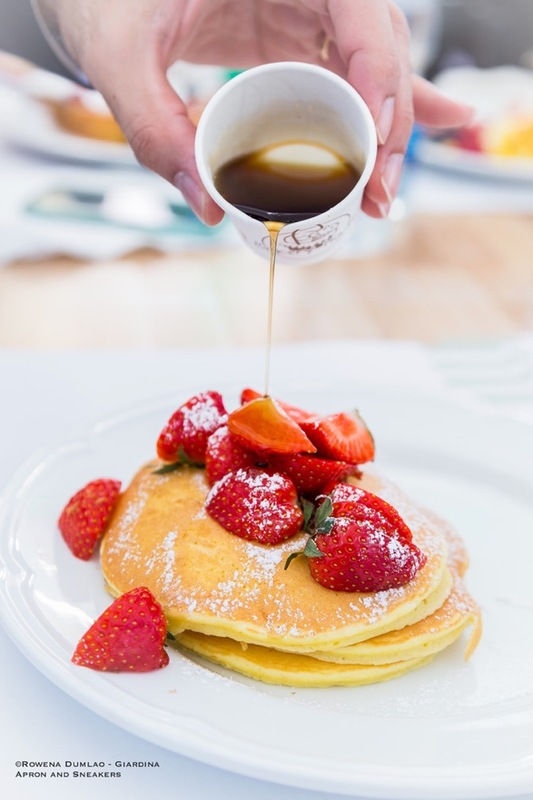 It was born out of passion for American food, a fascination that has grown over time from frequent trips to the US.